Custom Built or Total Turn Key General Contractor Services"
Call to set up your individual consultation! 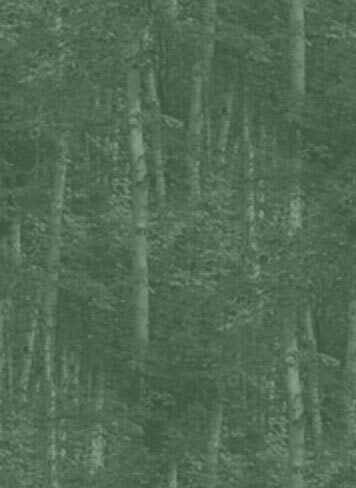 Not everyone wants or can afford one of the luxury 4000 square foot masterpieces that you usually find adorning the pages of the popular log home magazines. While owning one of those works of art would be nice, there is definitely an upside to building something that is more practical and modest; particularly if you do not have the need or budget for such a monumental undertaking. If warm and cozy is okay with you (and you do not need to have that “Wow, this is incredible” perception), then you are in the right place. 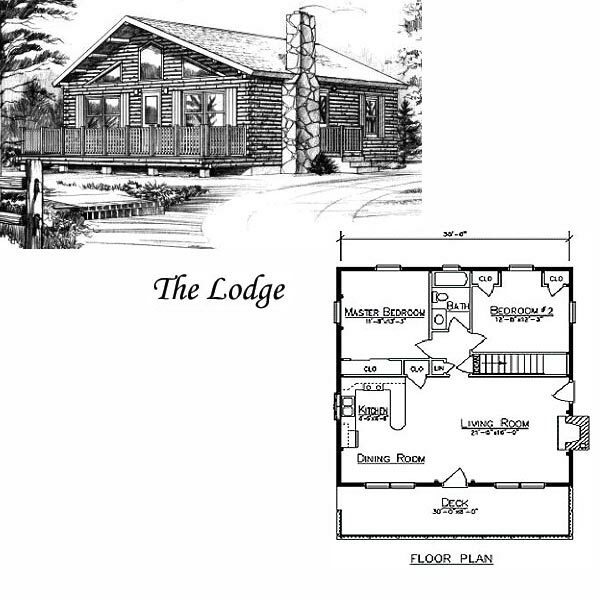 We’ve assembled a wide selection of log cabin plans and log camp plans ranging from 120 square feet to 1088 square feet of living space. These log cabins / log camps are ideal for anyone who wants the occasional respite of log cabin life without having to take out a second mortgage.